I his large, fish-eating duck is adapted for fast underwater swimming in pursuit of its prey. Its body is streamlined, and the bill is long and narrow. Each mandible carries a row of backward-pointing spikes on each side. These, and the hooked bill tip. help grip slippery fish. 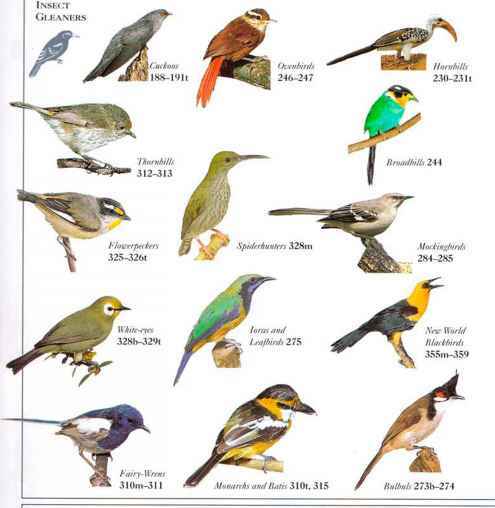 The birds fish in estuaries, lowland rivers, lakes, and the fast-flowing rivers and streams of the uplands. 'They fly fast and low, often following the course of a river. Young birds start by learning to hunt aquatic insects, then graduate to fish. Common Mergansers live in family parties or small flocks, often roosting in larger numbers on the ground or in trees. • NliST A cavity in a tree, bank, rock crevice, or stone wall. • DISTRIBUTION Breeds in N. North America and Eurasia. Winters as far south as S. USA and C. China.